Tax credits are generally more beneficial because they apply directly to the taxes owed and lower your tax bill. 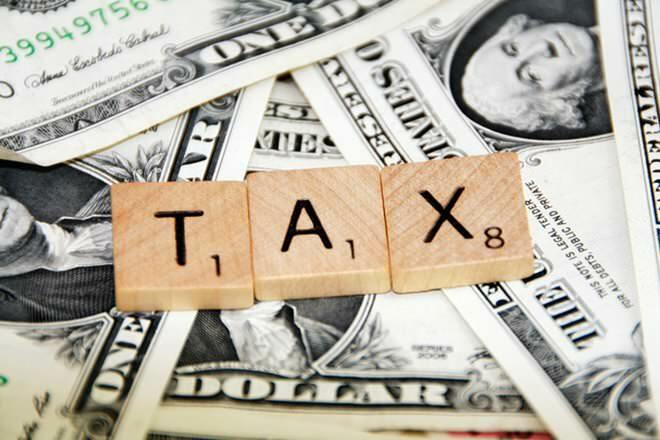 Tax deductions on the other hand reduce taxable income, which indirectly lowers the tax bill by an amount that depends upon your tax bracket. Most tax credits start phasing out at a certain income level and may even be unavailable for very high-income earners. Directly lowers tax bill by an amount equal to the tax credit. Indirectly lowers the tax bill by lowering the taxable income. Reduction in tax bill is equal to a fraction of the deduction amount. The fraction depends upon the marginal tax rate of the filer. Child and Dependent Care tax credit, Earned Income Credit, “Make Work Pay” credit, lifetime learning credit, green energy tax credits. Mortgage interest for primary residence, property taxes, state income taxes, business use of home, charitable donations. 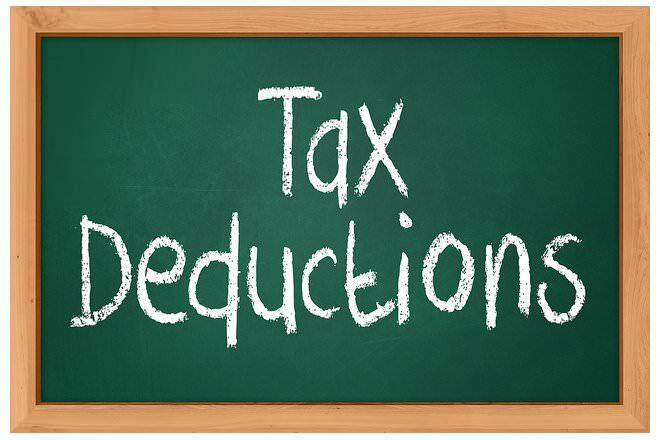 1 What are tax deductions? 2 What are tax credits? 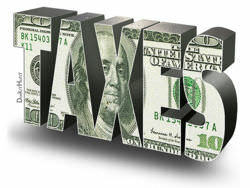 Tax deductions reduce your taxable income and are of two types: standard deduction and itemized deduction. You can choose to take either the standard deduction ($5,950 for single; $11,900 for married couples) or, if your tax-deductible expenses for the year are larger, you can choose to itemize them on your return. In general, the discussion around tax credits and deductions deals with itemized deductions. Some examples of the best tax deductions that you can itemize include state income taxes, property taxes, mortgage interest, charitable donations and the business use of your home. Tax credits are a direct reduction of the amount of tax due. They are applied after tax is calculated. Examples include the qualifying child tax credit, earned income credit (EIC), “Make Work Pay” credit, Lifetime learning credit, Saver’s tax credit, and Green energy tax credits. To understand how tax deductions and tax credits work and what impact they have, consider this scenario: Jack and Jill are a married couple and their total income for 2012 is $100,000. So they fall in the 25% income tax bracket. $8,000 worth of tax deductions lower their tax bill by $2,000. On the other hand, $3,000 worth of tax credits lower their tax bill by a further $3,000. Every dollar of a tax credit lowers the tax bill by $1 but every dollar of a tax deduction lowers your tax bill by 10-35 cents, depending upon your marginal tax rate. Tax credits come in two forms: refundable and non-refundable. Refundable tax credits provide benefit even if you do not owe the IRS any tax. In other words, if you owe $300 in tax for one year and receive $400 in tax credit, the IRS will pay you $100 instead. Non-refundable tax credits cannot exceed the amount of tax you owe. While they can reduce the owed taxed down to $0, the government will never owe you money due to non-refundable tax credits. There are usually income limits that apply to tax credits. Eligible credits start phasing out above a certain income level and sometimes vanish entirely for high income tax filers. Sometimes a tax deduction is available as an alternative to a tax credit and taxpayers can choose one or the other. For example, dependent care expenses like daycare or babysitters. The child and dependent care tax credit allows working parents to claim a tax credit for a portion of the expenses incurred on daycare for their kids while they work. The amount is capped at $3,000 per child and also depends upon the annual income of the parent(s). For high income earners, an alternative to using this tax credit is setting up an FSA account with up to $5,000 that can be spent on daycare tax-free. This is a tax deduction which reduces taxable income by $5,000 and helps avoid federal and state income taxes, social security and Medicare taxes.